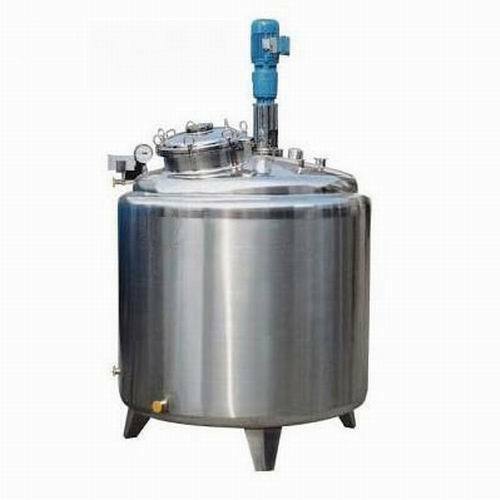 We are able to manufacture a comprehensive range of Industrial Reactor Vessel. Industrial vessels are used to carry out the chemical reaction. We “Acmefil Engineering & Industries”, a Sole Proprietorship firm established in the year 1993 at Ahmedabad (Gujarat, India), have gained immense success by manufacturing a remarkable assortment of Industrial Dryers, Hot Air Generators, Industrial Hoist, Dust Collector, Bottom Discharge Centrifuge, Screw Conveyor, Industrial Evaporators, etc. Offered products are manufactured using high-quality components and latest technology in accordance with industry defined quality standards and guidelines. Under the guidance of “Mr. Keshav” (Manager Accounts), we have gained huge clientele all across the nation.